Join Pam Parmenter on a learning adventure designed to help you and your children thrive. 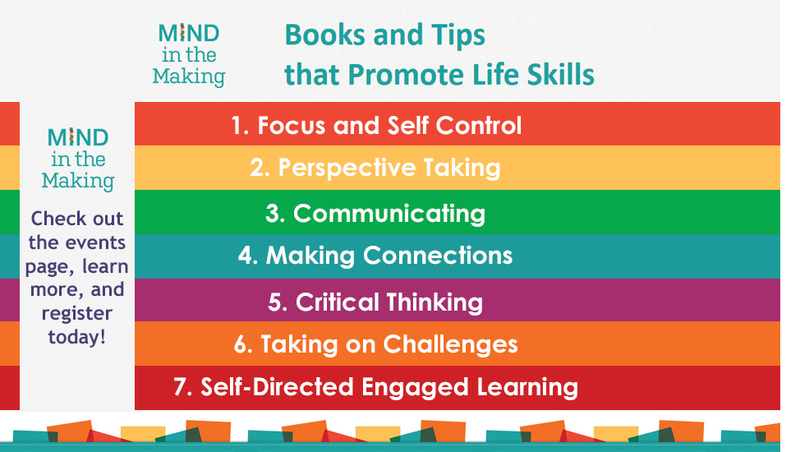 This FREE workshop, based on the groundbreaking book by Ellen Galinsky, Mind in the Making: The Seven Essential Life Skills Every Child Needs, will be held at the Early Learning Coalition of Manatee County. Mind in the Making is made possible by the Suncoast Campaign for Grade-Level Reading with support provided by The Patterson Foundation.